Happy Trails has several Golf groups. 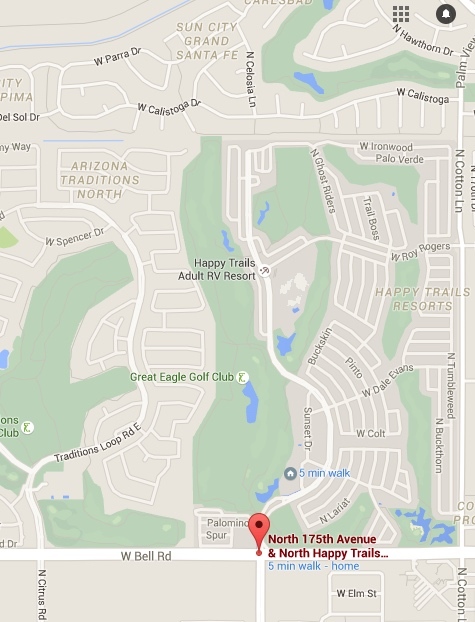 The Lady Putters meet for fun and exercise each week at the Great Eagle Golf Course located within Happy Trails. Golf is still a popular way for couples and singles to enjoy the beautiful outdoor temperatures, while getting some exercise and a little competition. 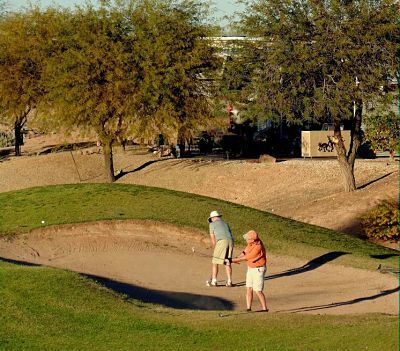 The Great Eagle course at Happy Trails Resort provides 18 holes of play. Join a foursome for some fun! Join us for a great round of golf!